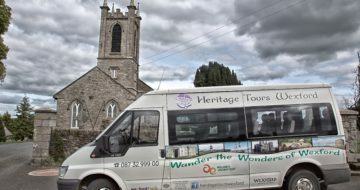 Operating for over 10 years Heritage Tours Wexford offers unique and bespoke tours of South East Ireland. 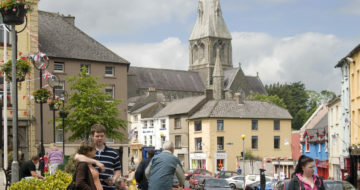 We offer reasonable rates for tours of Co Wexford and the surrounding counties of Wicklow, Waterford, Kilkenny and Carlow. Are you a movie fan? Why not check out our Brooklyn Movie Tour. 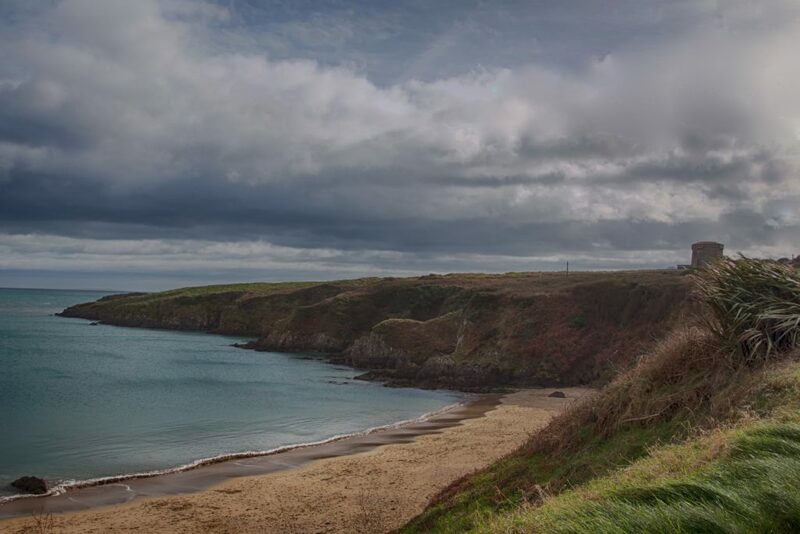 Adapted from a book by world renowned local author Colm Tóibín, Brooklyn was filmed in Enniscorthy and on Curracloe Beach one of the finest beaches in Ireland. 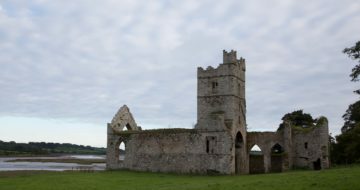 A wide range of other tours are also available and are primarily suited for groups of six or more, but private tours can also be arranged. 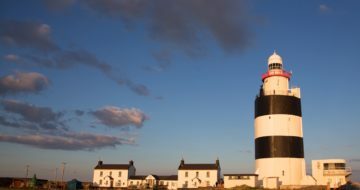 During the summer season it is possible to visit some of the flagship attractions in Wexford on the The Hook Highlights Bus Tour. 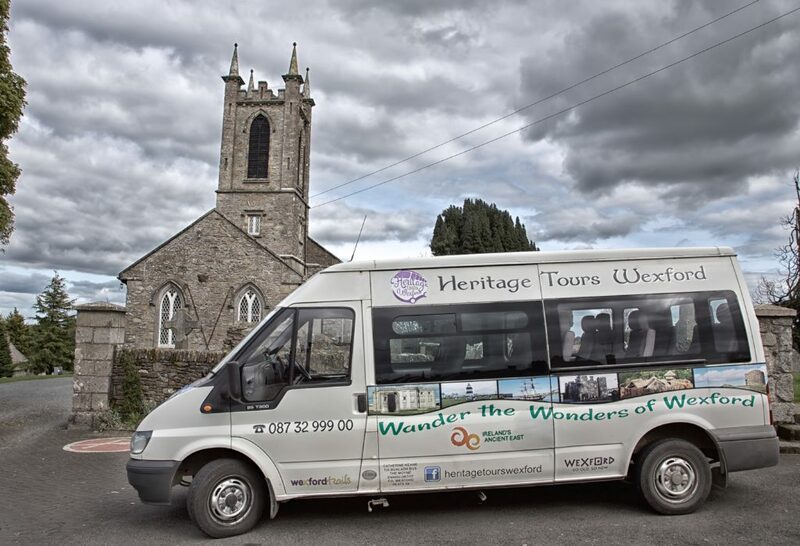 It is the only bus tour of County Wexford bookable on a seat by seat basis. 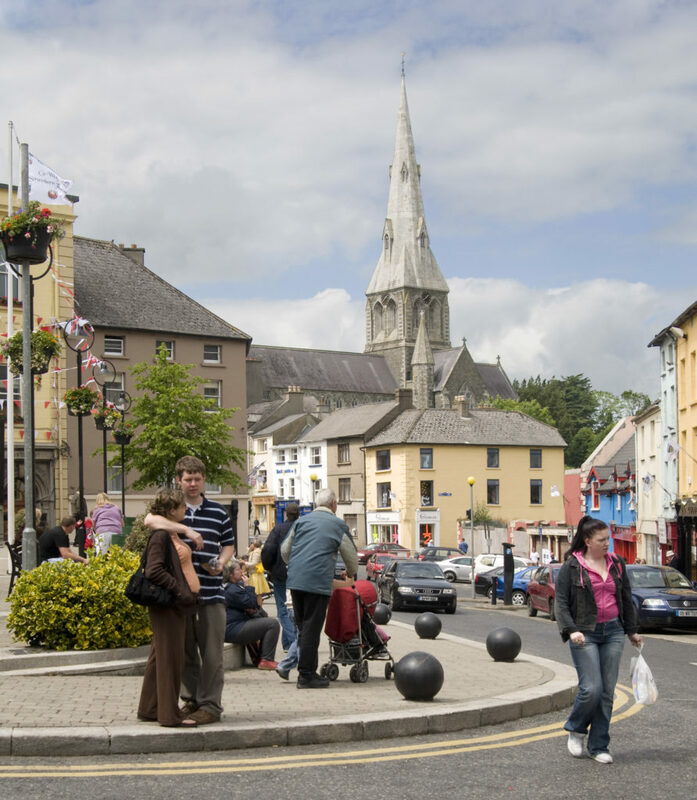 Taking in The Dunbrody Famine Ship in New Ross, as well as the iconic Hook Lighthouse and also including Tintern Abbey or Loftus Hall. 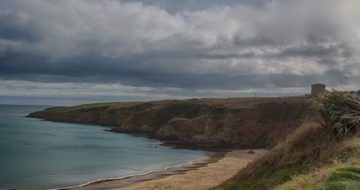 It is ideal for independent travelers or those who just want to leave the car behind for the day. 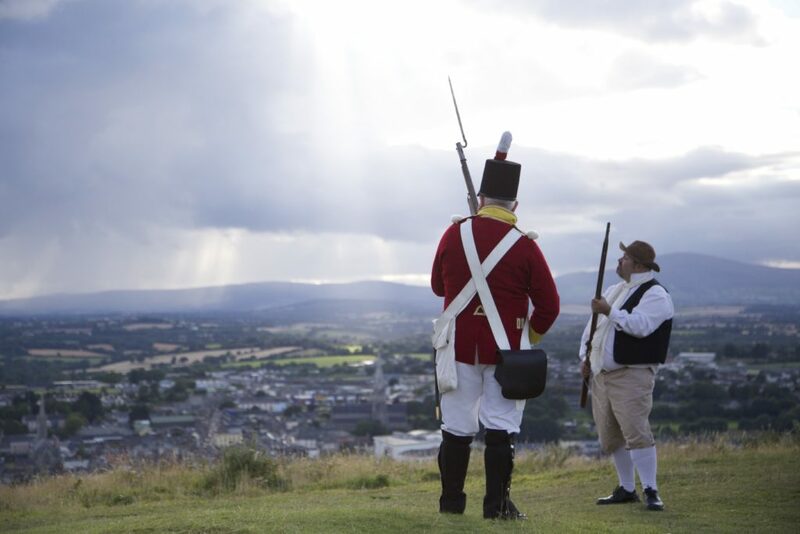 The tour price of €50 includes entrance fees at all locations. 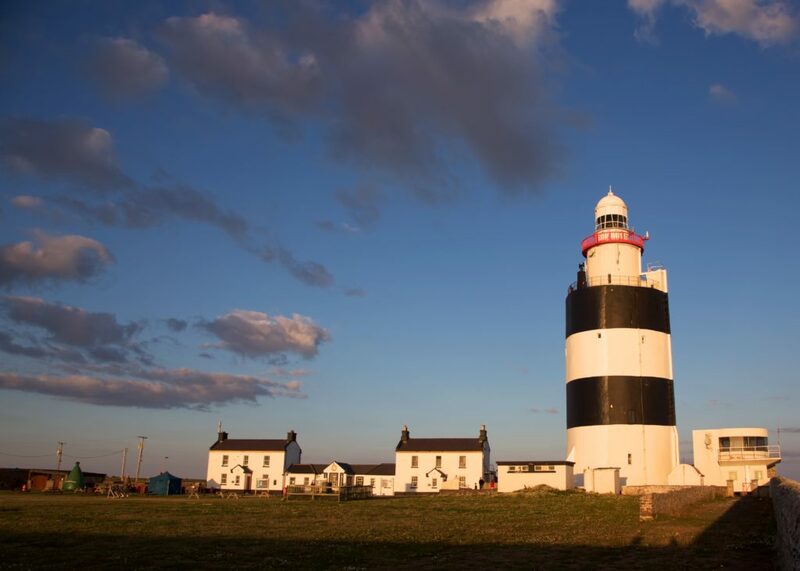 Leaving from Wexford Tourist Office on the quay front in the town every Tuesday, Thursday and Saturday morning at 9am, returning at 5pm. 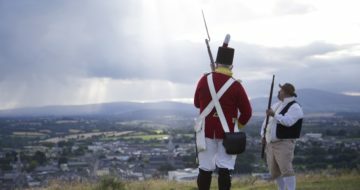 Book online at heritagetourswexford.ie or call Cathy on 0873299900 for more details about this and all tours. 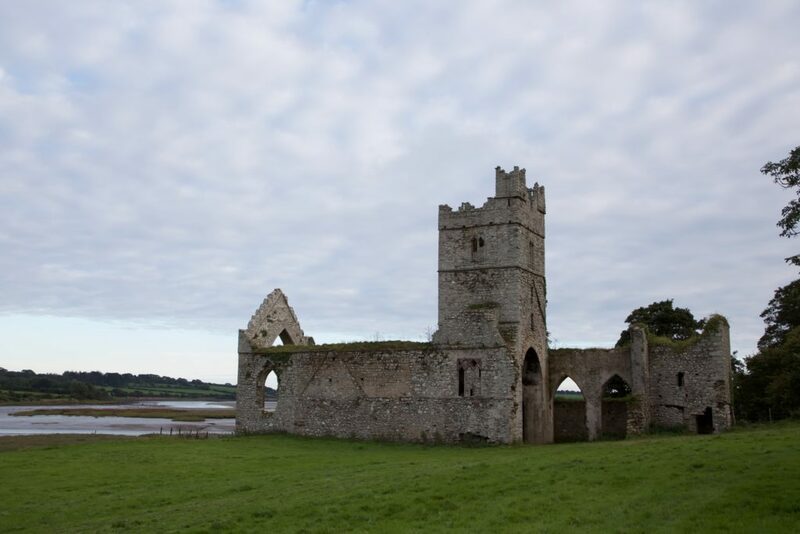 Come along and explore Wexford the cornerstone of Ireland’s Ancient East with us.